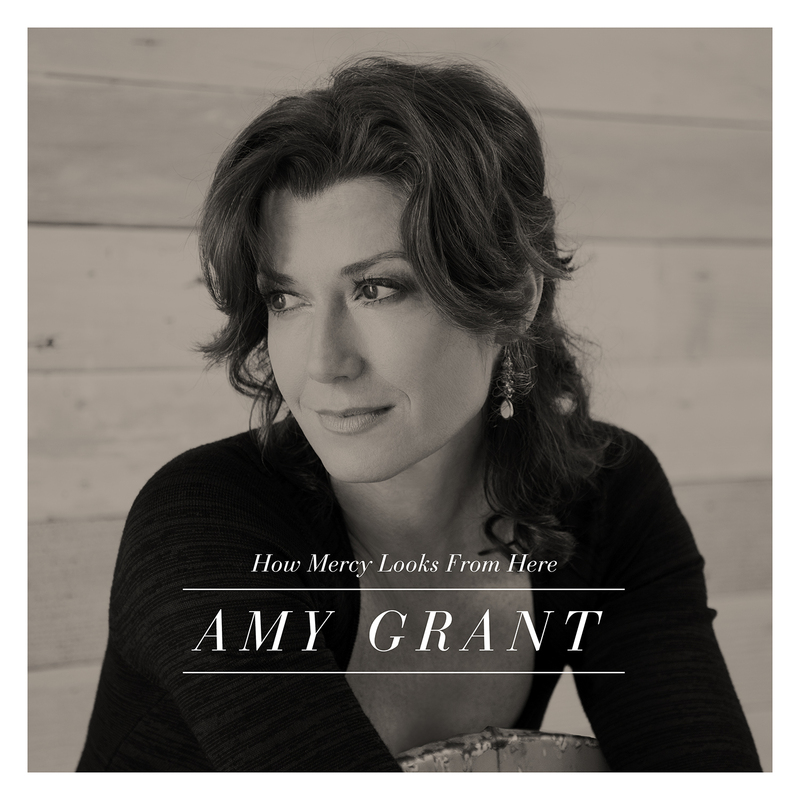 Before you watch her on Thursday, don’t forget to enter to win her latest album “How Mercy Looks From Here” from BTSCelebs by clicking here. Also, read the full album review by clicking here. All rights to the quote belongs to Amy Grant. This entry was posted in Entertainment, Music, TV and tagged Amy Grant, The View. Bookmark the permalink.